There are two reasons I don’t get hired for newborn sessions. One is that I don’t do posed photography. I’m always happy to make photographer suggestions if this is a thing you’re looking for, but the truth is it’s not my art and I don’t feel inspired to create posed photos. The second reason is because I’m expensive. And yes, I understand it feels this way (maybe a conversation for another day? because nobody wants those details in this post). So because I can’t really do anything or don’t want to do anything about reason number one, my solution to reason number two is registries for your newborn photo session. So what does it look like to do a registry with me? Baisically we’re going to start like any other session. I’m going to send you the questionnaire and welcome guide and you’re going to make sure what I do is what you are looking for. Once you’ve decided that my style is what you want, we’ll find you a date on the calendar according to your due date and I’ll create your registry based on the things you expressed interest in as part of the questionnaire. You’ll have a unique web link with a place for friends and family to contribute to your session and any products you’d like to have gifted. 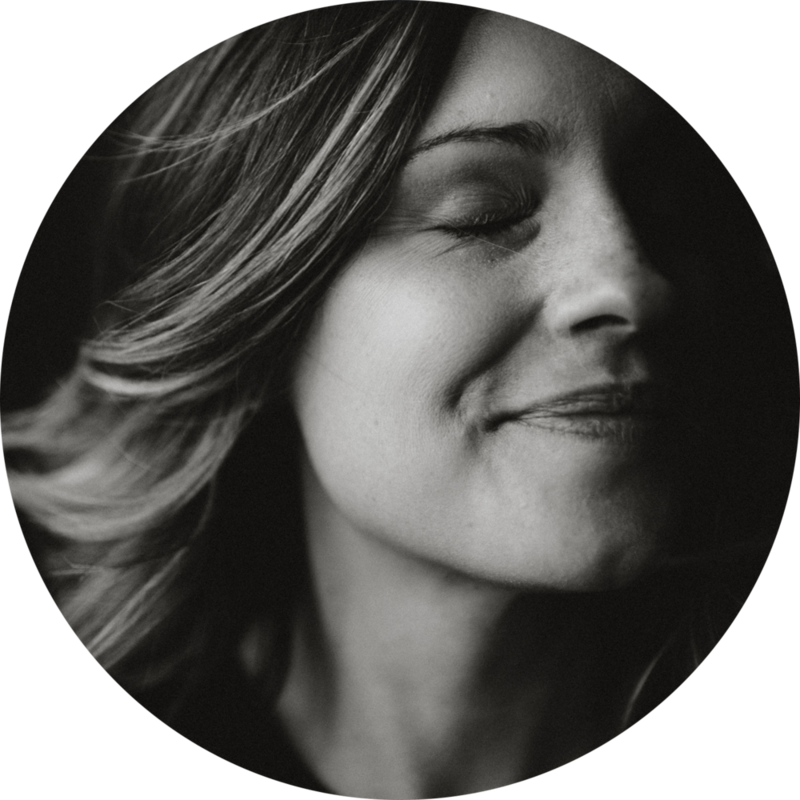 Before you know it, your session is completely taken care of (or if there is a remaining balance, you’ll just take care of it on session day). It’s the simplest thing and such an amazing gift (especially for these second and on babies when you alread have all the other things). 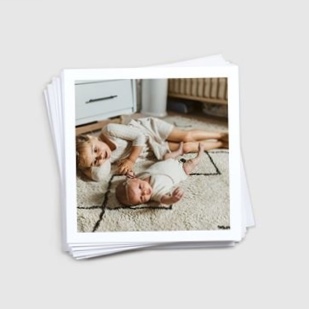 The first 5 expecting mommas to sign up for a registry will receive a 5x5 Print Pack (24 prints) as a gift from me. These are perfect for casually displaying around your home (or gifting to grandmas and aunts and things) and are printed on 110 lb recycled matte paper with a 0.2" white border.